MEET SASSI J’S OWNERS THAT SUPPORT THE GLADSTONE COMMUNITY! How long have you been owner operators of Sassi? My wife Jenelle’s family has owned the business for more than 35 years, and she has been helping her family run the business for 27 years or so. I’ve been on the journey with her for 16 years now and love it! 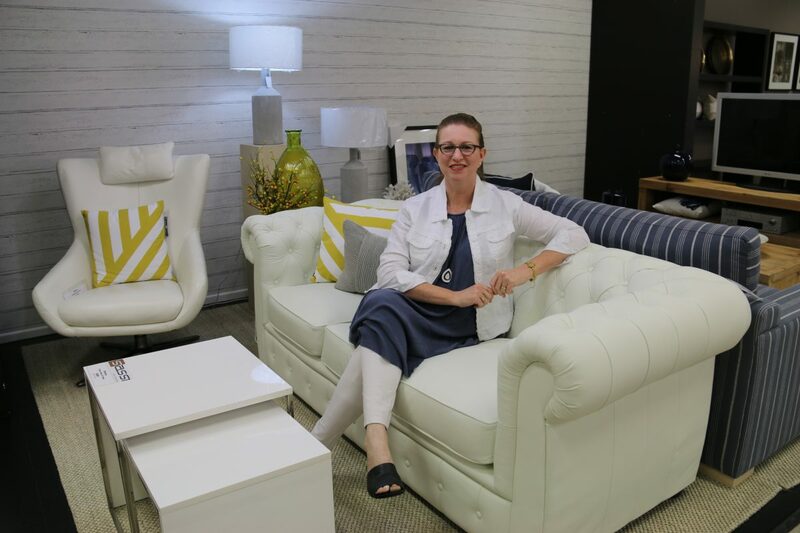 What made you venture into the furniture and home wares field? As this was a family business, Jenelle has always been involved. She always had a strong passion for Interior Design and it was really a perfect match that her family business was in furniture and bedding. How many local staff do you employ permanently? Currently we have eleven local staff here at Sassi. And how many local staff have you employed over the years? Heaps! We are proud that we don’t have a huge turnaround of staff, they usually stay with us for more than 5 years! We love our staff and really appreciate all the hard work they do here at Sassi. What’s your favourite part of coming to work? I never really envisaged myself working in this sort of field, but working here has really surprised me – I love it. Everyday is different, the customers we get to work with are great and the whole work environment is fun and ever changing. How has your business given back to the Gladstone community? We sponsor local events, we love giving donations to worthy local causes and are heavily involved in our local basketball team. We are a basketball loving family! Sassi J is all about bringing the latest trends in fashion right to your doorstep.